There are many event planners out there — sometimes making it hard to decide who is the best choice. So we focus on the top three things that we have found clients need most: saving time, saving money where they can and not becoming completely stressed out in the process. This is where event planners and managers can shine, and where CSO starts: a conversation with our clients on how they can save them time, money and reduce stress. As an experienced planners for many years, we have built relationships with reliable and reputable vendors. Having a list of trusted vendors saves the client time of having to find them on their own. We keep a preferred vendor list with details about their specialties and expertise so each potential client can select the best vendor based on their style and budget. To save more time for the client, we set up the vendor meeting for them and are there to do the negotiations and ask the right questions. Not only can working with a professional event planner help the client save time finding vendors, but they can help them save money. Most vendors who get or want repeat business are often willing to give discounts for their products or services. As event managers, we pass these discounts on to our clients, so they know they are start saving money right from the start. Additionally, over the years, we have found many ways to save the client money on materials for décor but still creates an elegant look and feel. Planning and coordinating an event can be stressful if you don’t do it regularly and you don’t know what must happen and when. 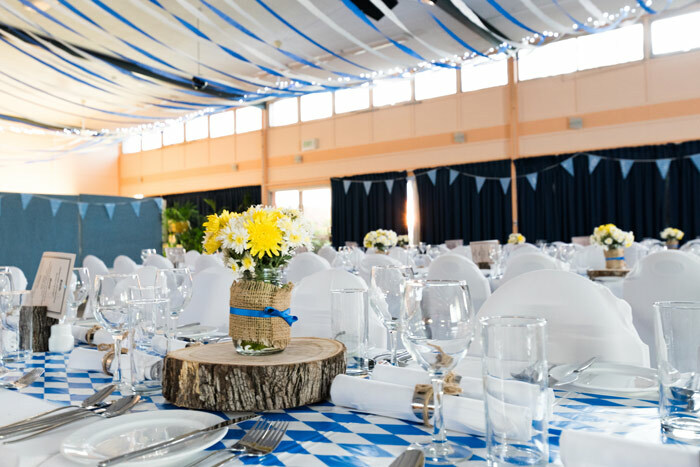 At California Special Occasions, we build a timeline that lists every task for the day of the event, the time it should happen and the responsible parties. We also provide each vendor a copy of the timeline so everyone is on the same page through the entire process. Having a clear timeline that is shared with everyone involved greatly decreases the amount of stress for the client, event planners and vendors.